We operate as one global team with colleagues based across four continents. SRI’s values: dynamic engagement, proactive collaboration, expert delivery and talent focused, guide how we work. Our executive search team is focused on recruiting board and C-level talent. We conduct extensive primary research, based on a detailed briefing process with multiple stakeholders. Partners deliver each stage of our assignments. SRI Connect is focused on recruiting emerging leaders. We have a trusted network of high potential talent. The SRI Connect methodology is rigorous, transparent and flexible allowing us to match the right talent to our clients. We simultaneously activate our network, while conducting primary research to present diverse, high quality candidates, at pace. We offer broader people consulting services including hiring strategy, board assessment, succession planning, salary benchmarking and new market entry consulting. SRI, through our privileged position at the epicentre of the media, content, technology and sports industries, bring these networks together to champion cross fertilisation of ideas and diversity of thought. Jim Chaplin is the CEO of SRI. Jim is responsible for setting the business strategy and driving successful performance and growth across SRI's international network of offices. Michael Squires is the Chairman of SRI. 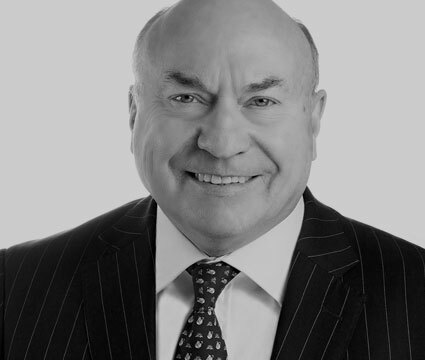 Michael has led the firm's strategy and international expansion since joining the company in 2008, and has more than 35 years of experience in executive search and corporate governance consultation. 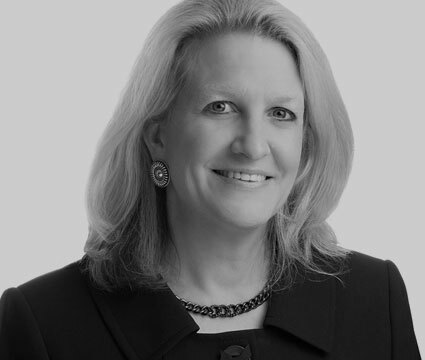 Helen Soulsby is the Managing Partner APAC for SRI. 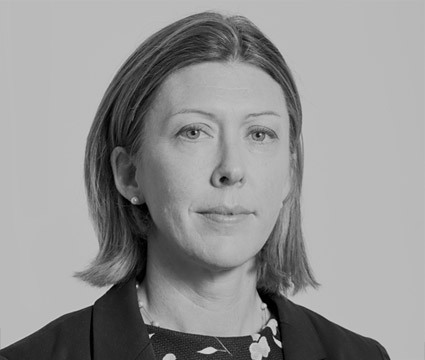 Based in Singapore, Helen leads a 15-strong team and delivers executive search and retained recruitment services across South East Asia, Japan, Korea, China and Australia. 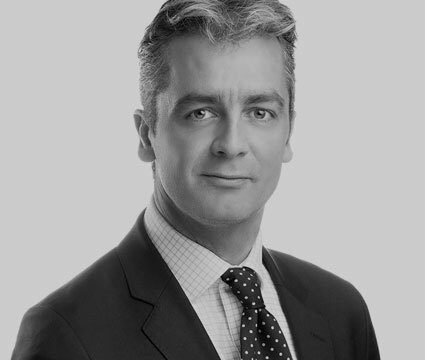 Jonathan Harris is Managing Partner, Australia and New Zealand, for SRI. Based in Sydney, Jonathan leads on executive and retained search assignments for rights holders, clubs and teams, national governing bodies and sporting goods brands. Josie Lahey is a Partner of SRI. Based in Melbourne and part of the wider APAC team, Josie leads on C-suite and multi-role executive searches in Australia and New Zealand across the sports, sporting goods and fashion, media, content and digital industries. Jay Hussey is the CEO of SRI. 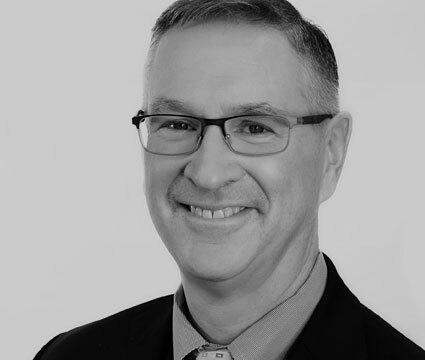 Based in Boston and New York, Jay is responsible for driving the performance and growth of the business across North America, and has more than 20 years' experience building transformational teams in the digital and technology industries. Mary O'Keefe is a Partner of SRI. Based in New York, Mary leads on media, entertainment and information industry searches across a broad array of functional c-suite areas. Christine Venditti is a Partner of SRI. Based in Boston, Christine has a focus on technology and information services in addition to leading on talent consulting projects for blue chip corporations. Keith McAllister is a Partner at SRI. 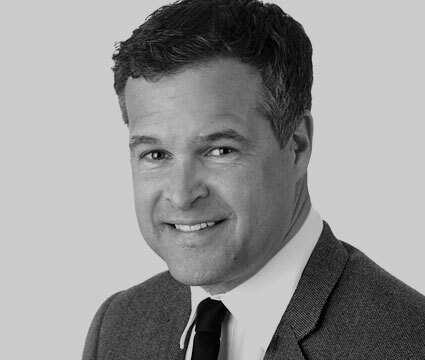 Based in New York, Keith leads on the firm's fast-growing Digital Media, Technology and Private Equity practice areas. Jamie Waldron is a Partner at SRI. 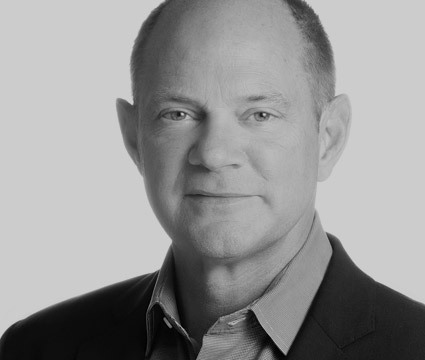 Based in Los Angeles, Jamie co-heads the firm's global Media and Entertainment practice as well as leading West Coast operations. Glenn Horine is a Partner at SRI. Based out of the New York office, Glenn leads the North American sports practice. He has extensive and successful property, agency, and consulting experience and founded Iona College's (NY) sports, entertainment, and media program. 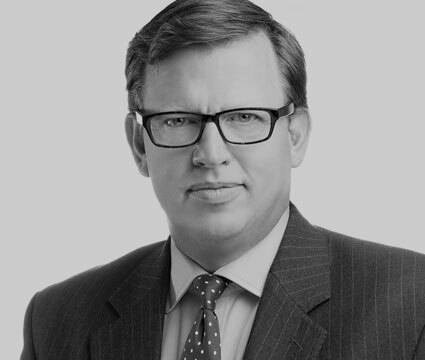 David James is a Partner at SRI. 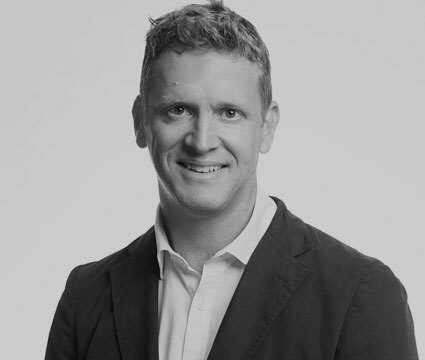 Based in London, David is responsible for the management and delivery of SRI's senior executive search work for a wide range of national governing bodies, sports clubs, agencies, brands, rights holders, digital media outlets and broadcasters. Ashling O'Connor is a Partner at SRI. 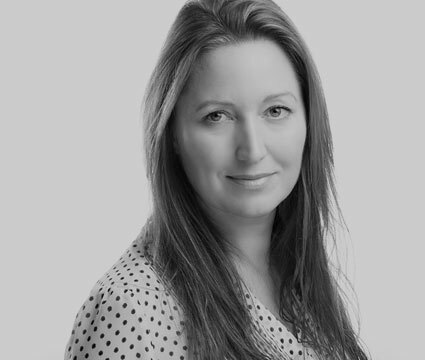 Based in London, Ashling leads the firm's media, content & digital practice across the UK and Europe. Alistair Milner is a Partner at SRI. 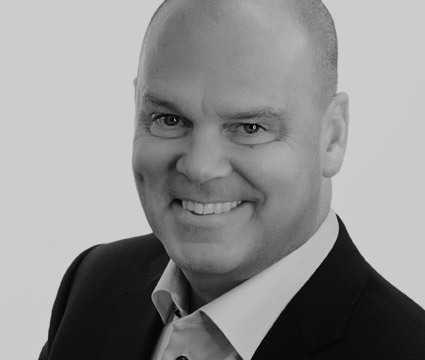 Based in London, Alistair manages a team of highly specialised consultants who work with a wide range of professional and Olympic organisations to secure the best global performance talent. 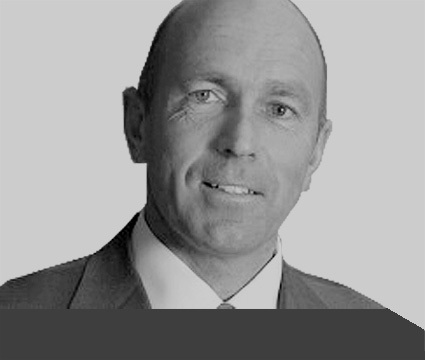 Paul Chidley is a Partner at SRI. 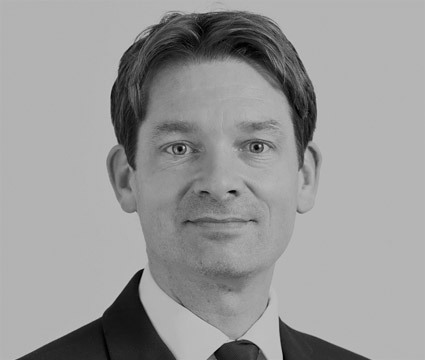 Based in London, Paul and his team of specialist consultants concentrate on global junior to senior management placements across the business. Chris Jordan is a Partner and SRI's global Head of Esports. 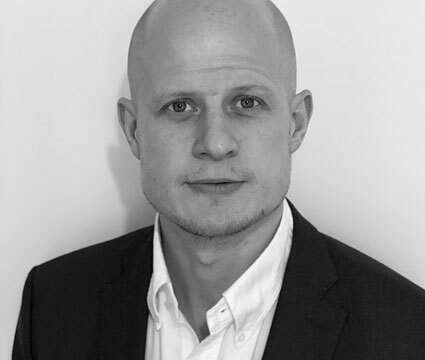 Based in London, Chris oversees the global esports practice who are specialists in executive level recruitment and consultancy for all areas of the esports industry including publishers, leagues, teams, distributors and associated businesses. 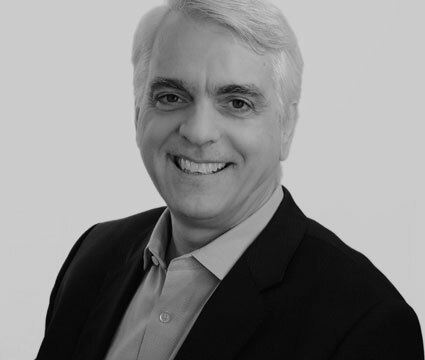 Mark Moreau is a Partner at SRI. 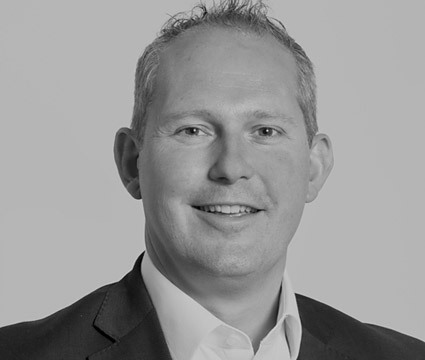 Based in London, Mark leads the firm's EMEA technology & innovation practice and works closely with SRI's senior leadership teams in the USA, APAC and Europe. 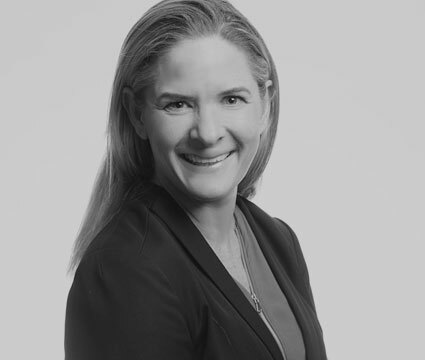 Amy Thomas is Chief Marketing Officer of SRI. She is responsible for global brand and marketing strategy. 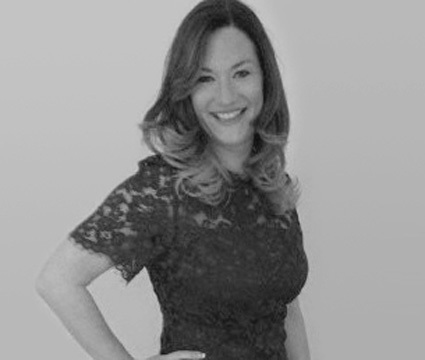 Amy has over 12 years of search and consulting marketing experience. She joined SRI from Korn Ferry where she led the EMEA marketing function. 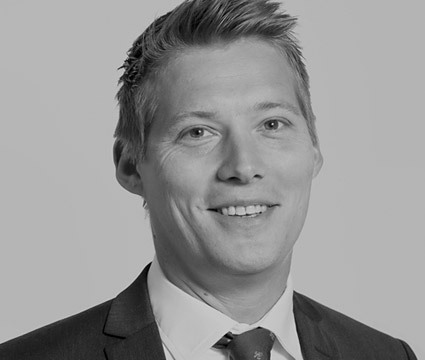 Patrick Albrecht is a Partner and the Director for Continental Europe for SRI. 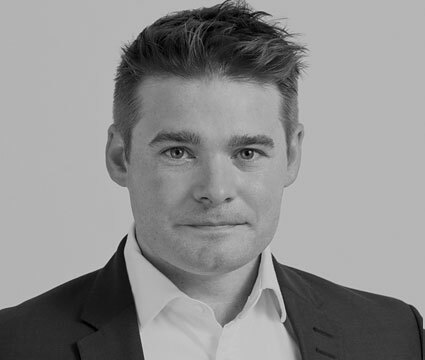 Based in Lausanne, Switzerland, Patrick leads the German and Swiss teams and has a particular focus on sporting goods and fashion, international sport federations and sports marketing agencies.